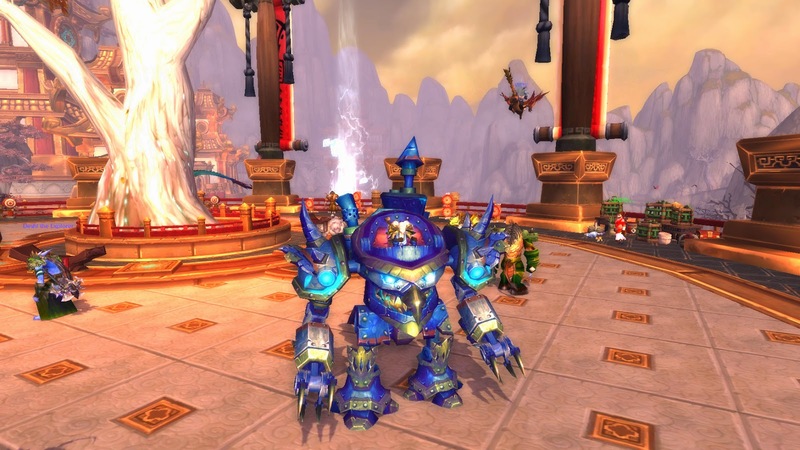 Okay, so you all know that you can use the Sky Golem to pick herbs on anything Herbalizable (<= My word.) and it doesn't dismount you. I have discovered, while on ANY mount, you can Herbalize (<= Also my word.) any Elemental corpse that is Herbalizable and not get dismounted. This is supreme excellence in cases where someone has just killed a bunch of elementals near each other and you can just pull up and nab the corpses. Unfortunately, the corpse must have been looted by the player that killed it, but usually this isn't a problem.